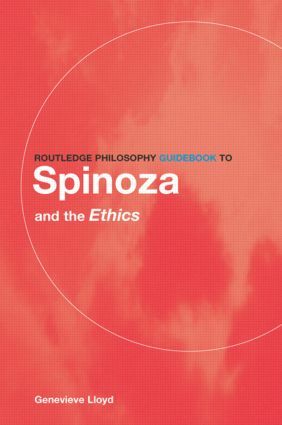 Spinoza is a key figure in modern philosophy. Ethics is his most studied and well known work. Being both up-to-date and clear, this Guidebook is designed to lead the reader through this complex seminal text.